Thanks to one of our members Brenda Fox a history of the Church from 1777 - 1900 was published in August 2014. Copies are available from Brenda Fox priced at £12 each by emailing bm.fox@btinternet.com. The chapel was the first Nonconformist place of worship when it was built in 1777. At the time the town was owned by Sir Edward Walpole second son of the famous Prime Minister Sir Robert Walpole. 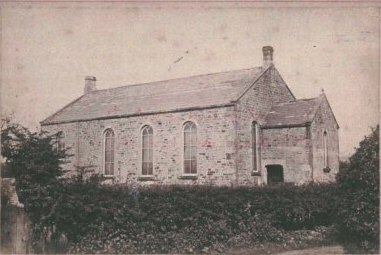 The history of the Chapel has often been interwoven with that of the town and the book tells the story of the Chapel's development and its place in the town and on occassion in national events.